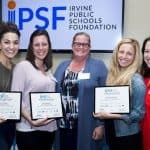 It is such an honor to have the opportunity to take a glimpse into the imaginations of Irvine’s most innovative teachers. 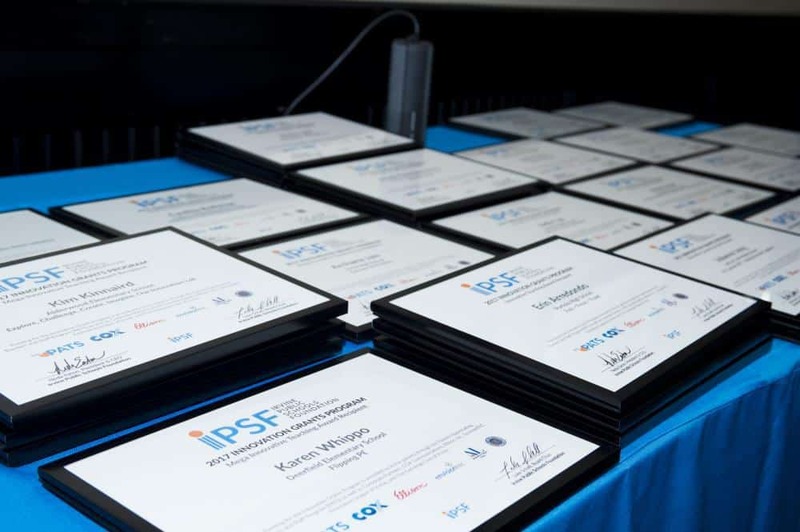 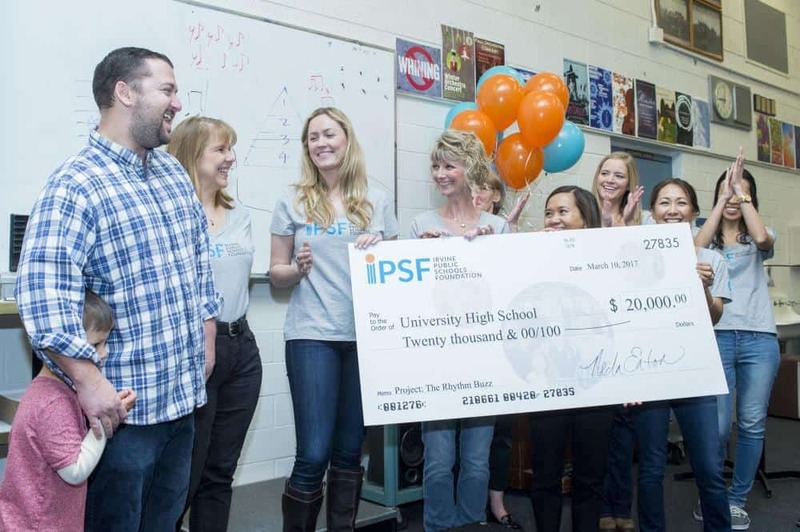 Each year, IPSF helps to bring these ideas to life, through the Innovative Grants Program. 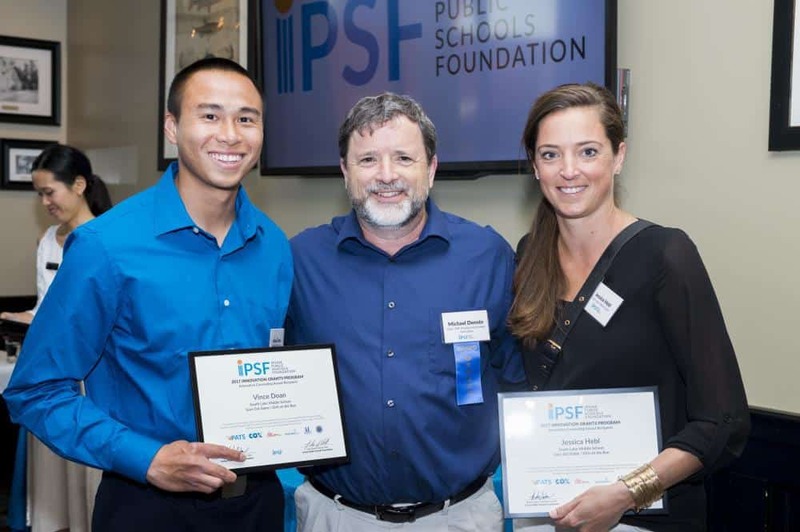 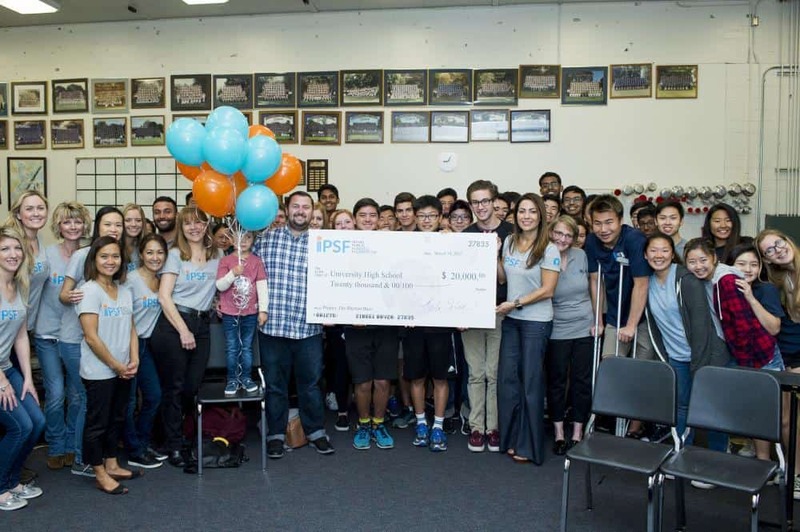 Since 1996, IPSF has awarded over $1 million to teachers and counselors, benefitting over 100,000 students since the program’s inception. 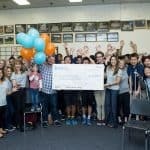 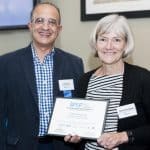 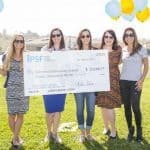 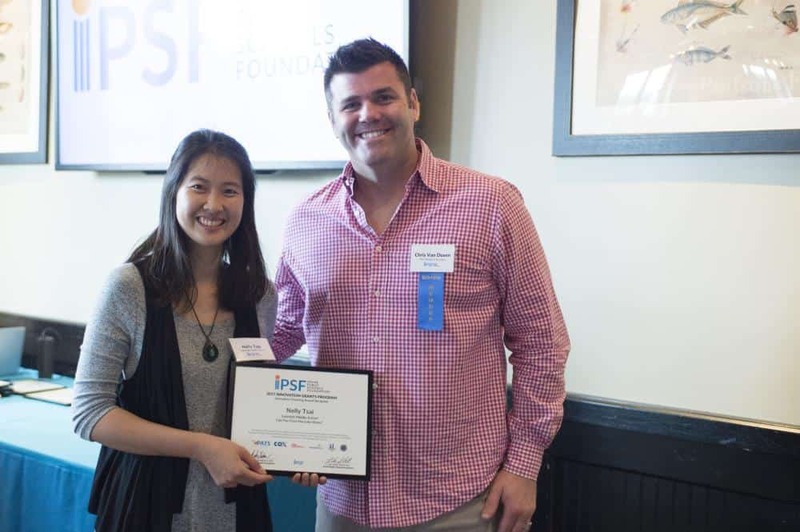 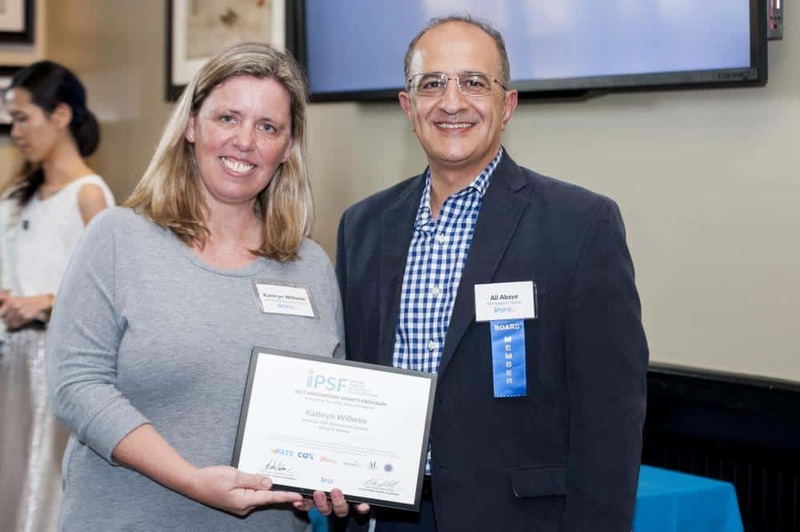 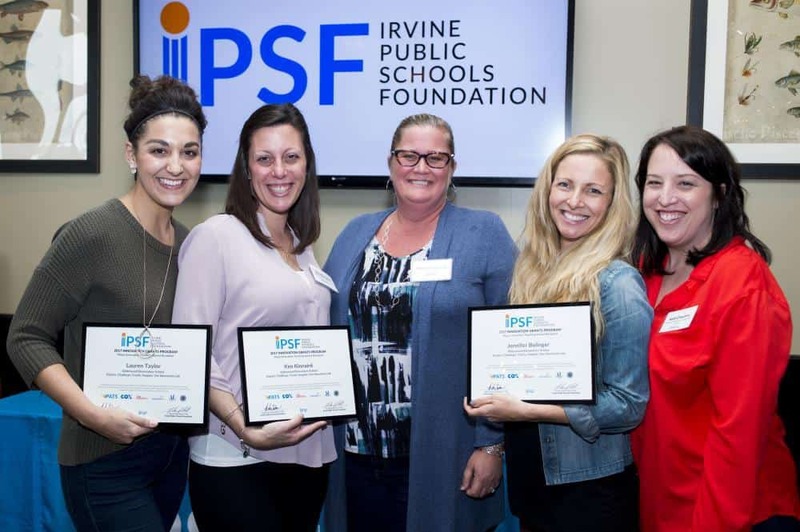 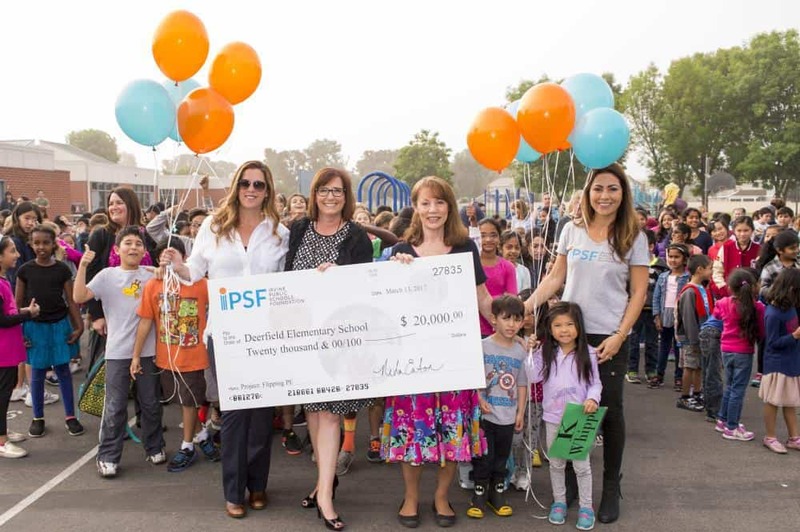 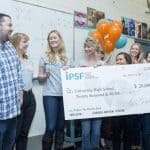 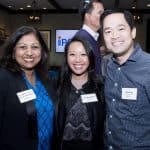 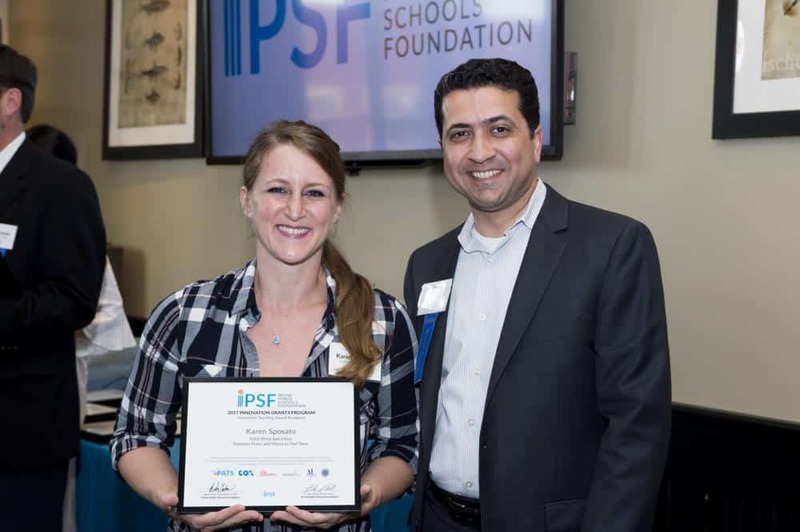 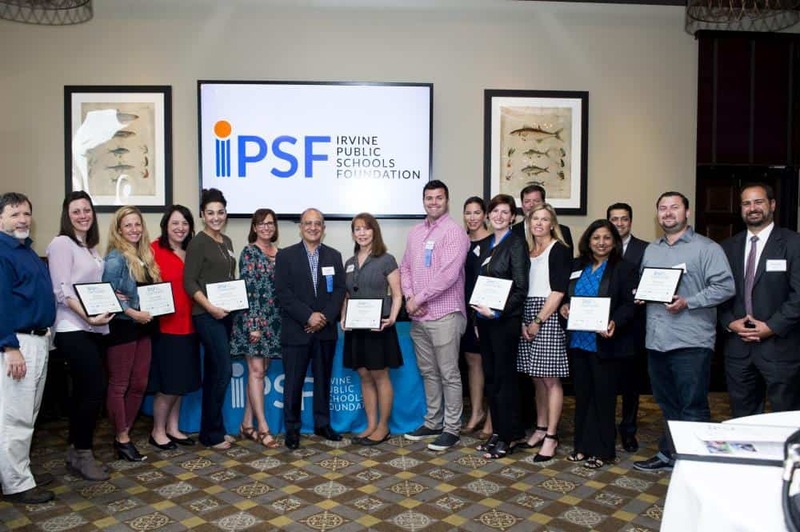 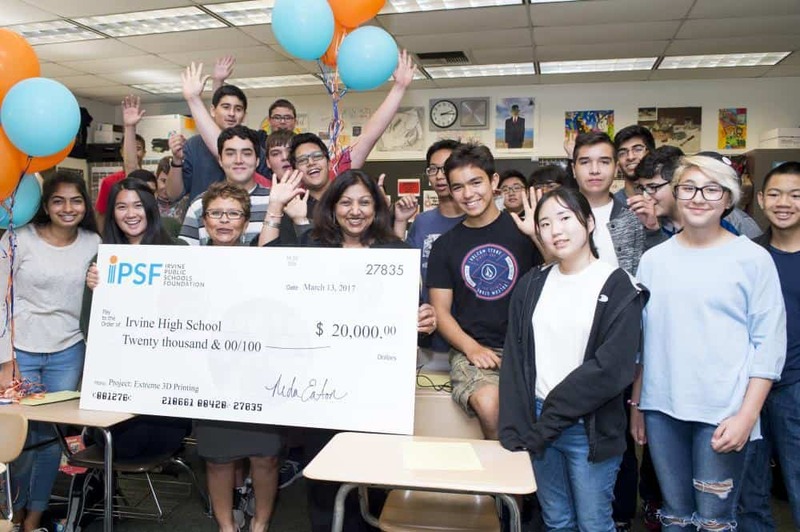 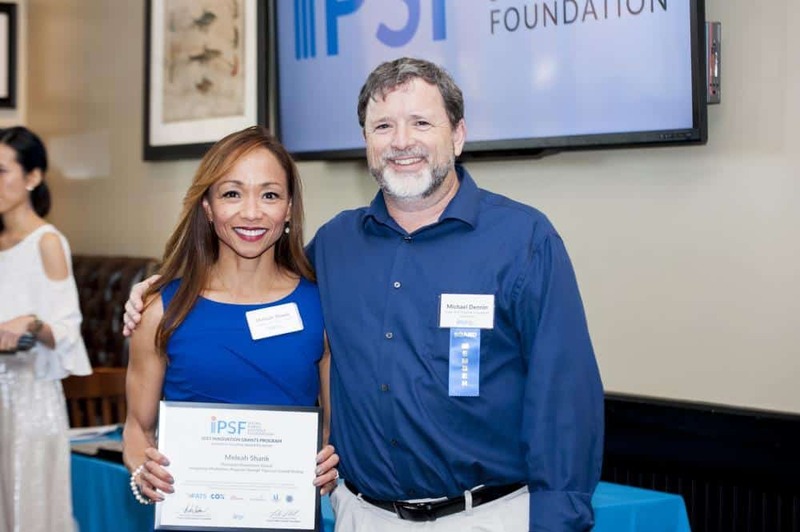 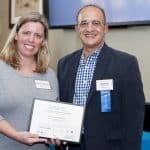 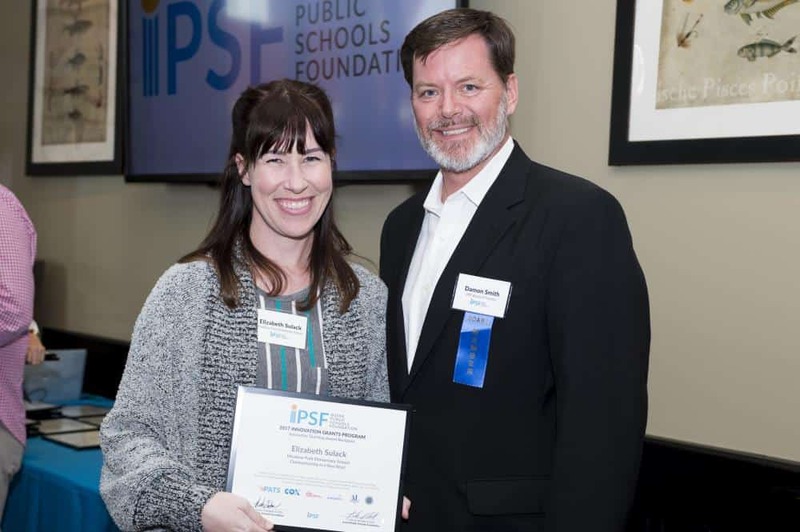 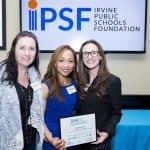 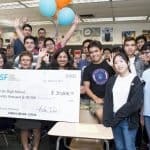 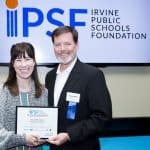 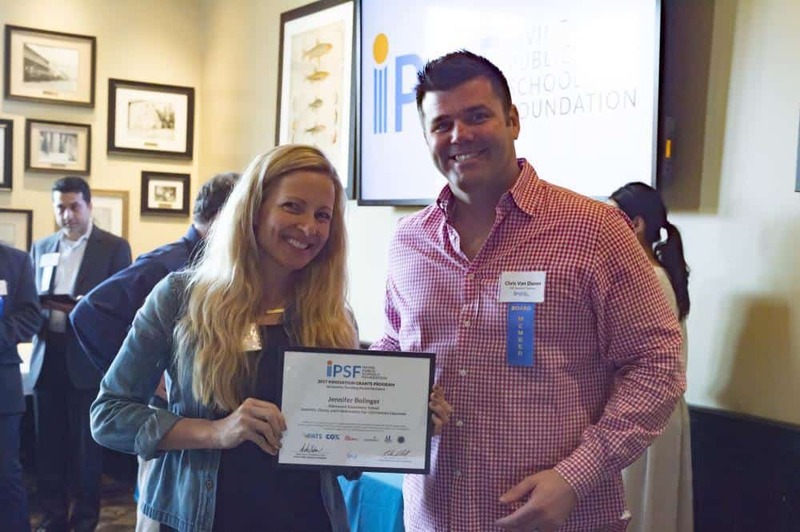 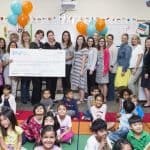 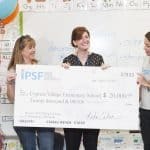 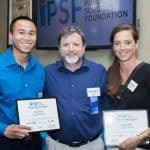 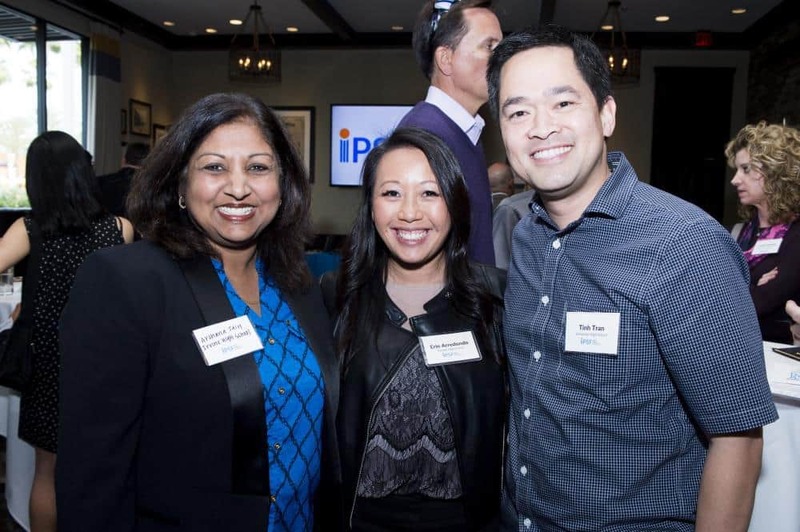 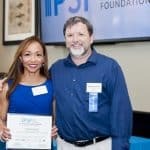 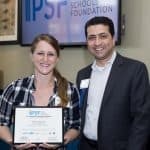 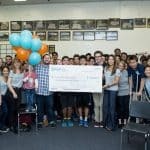 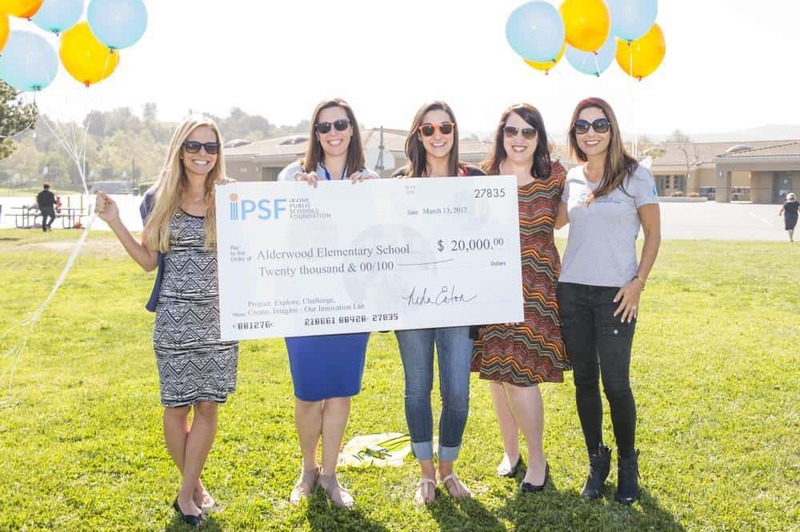 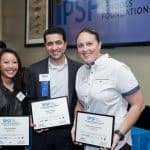 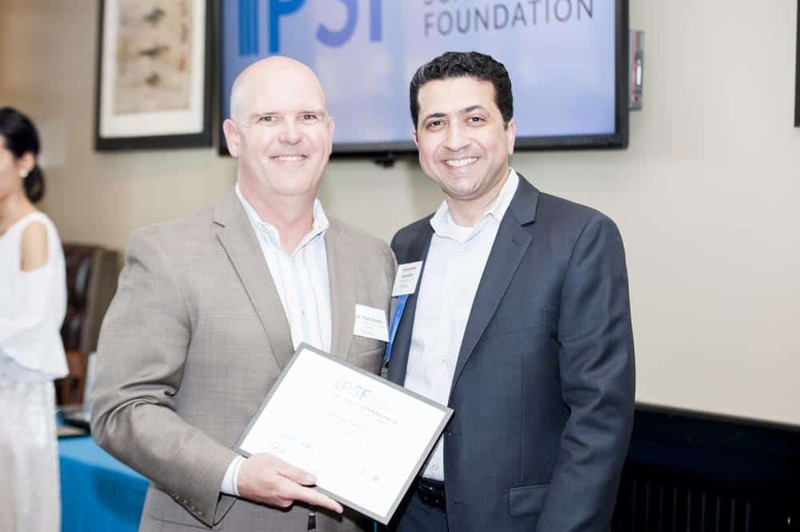 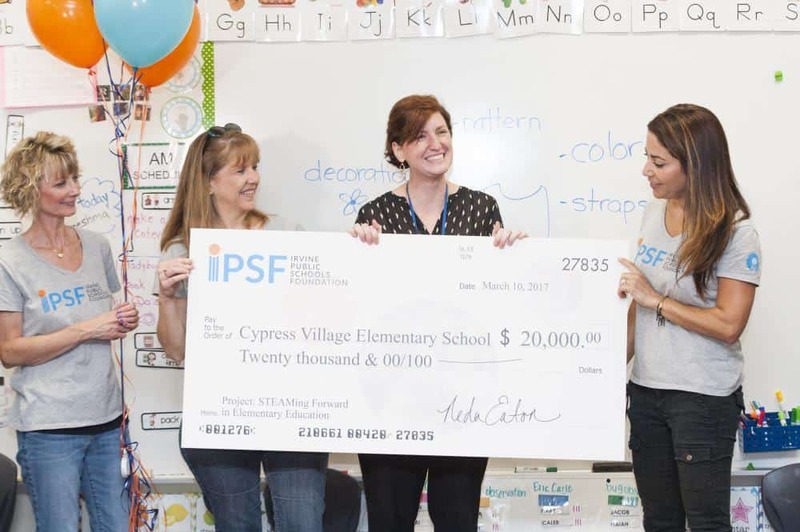 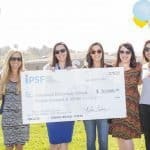 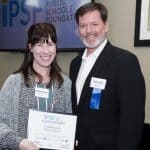 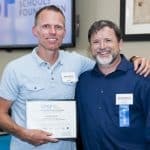 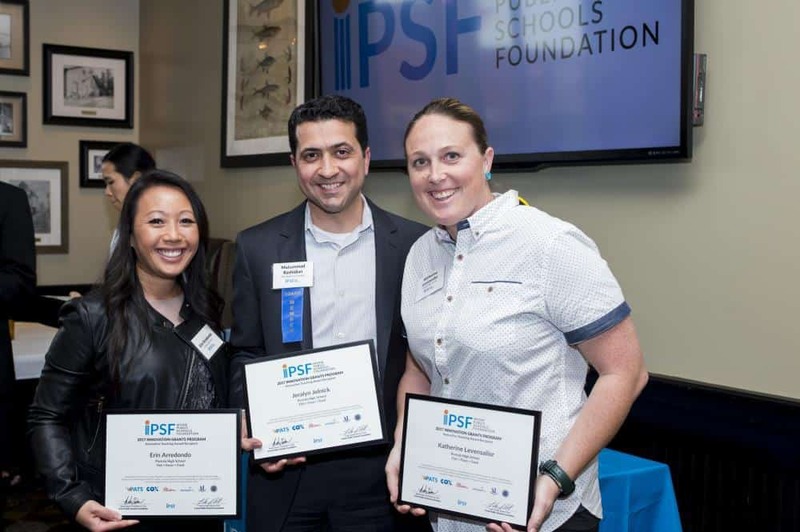 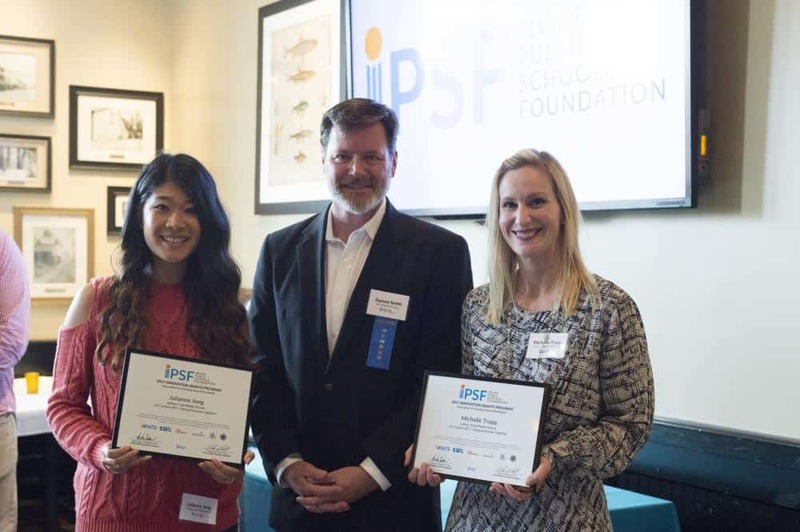 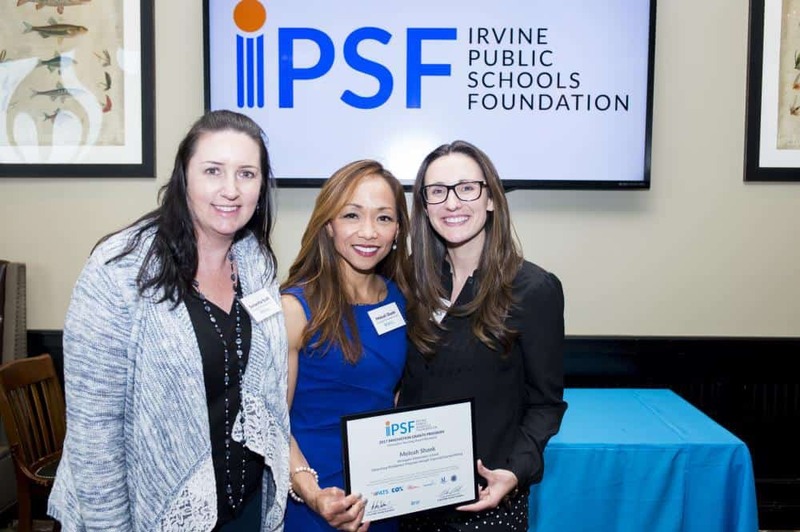 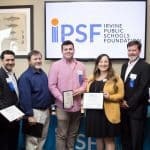 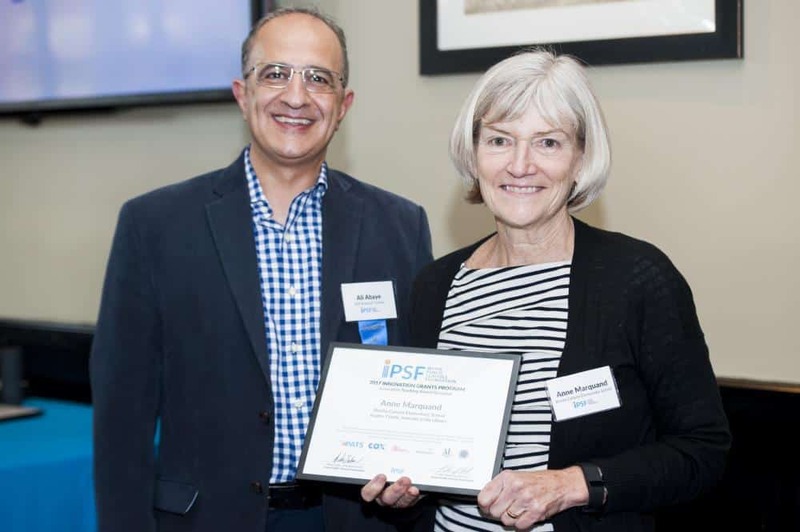 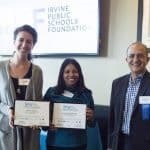 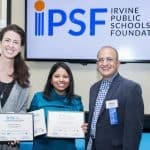 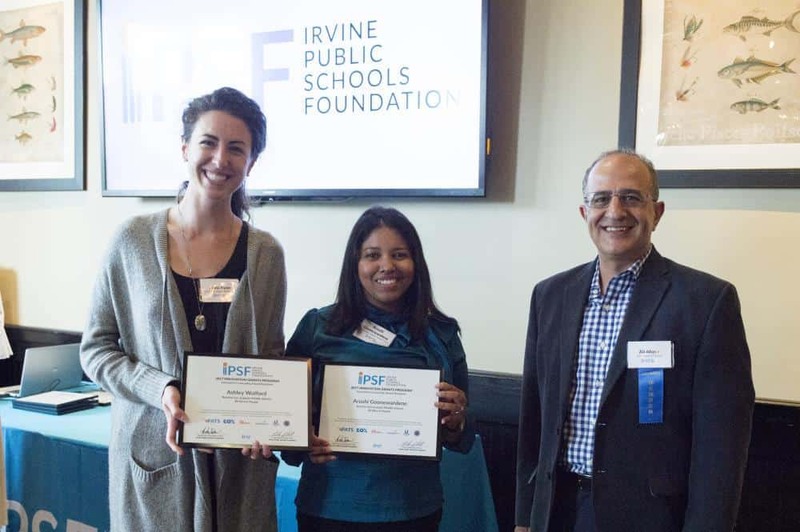 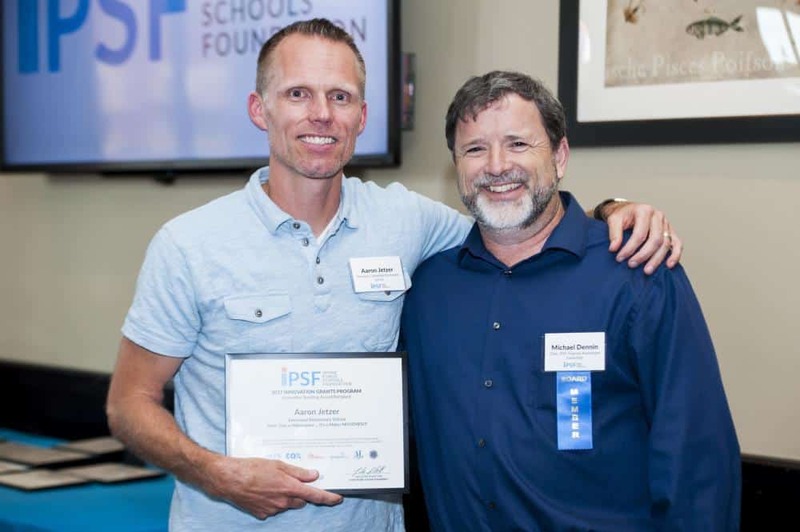 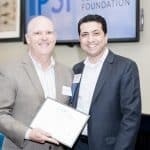 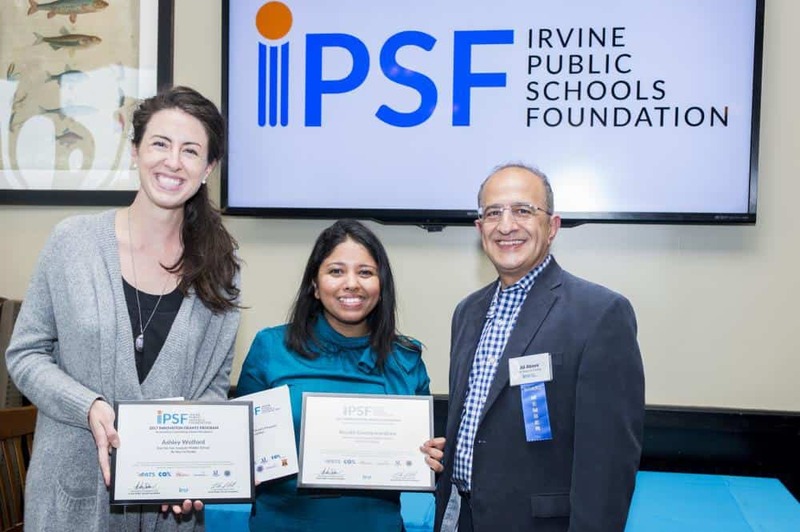 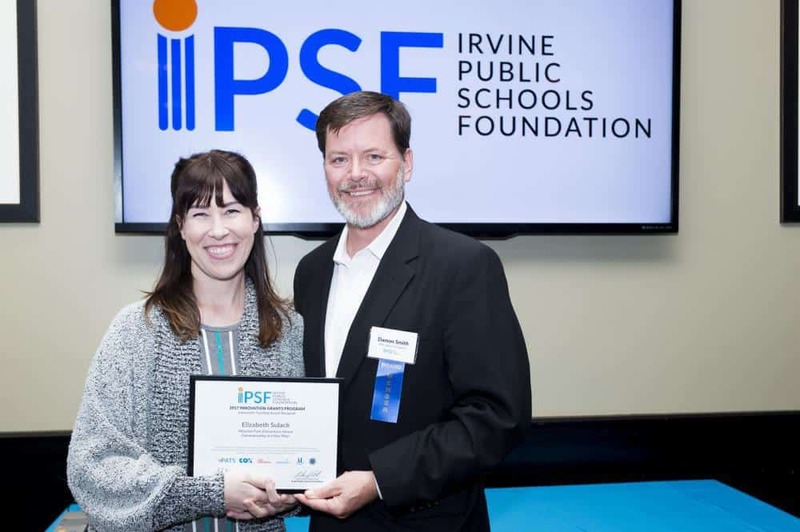 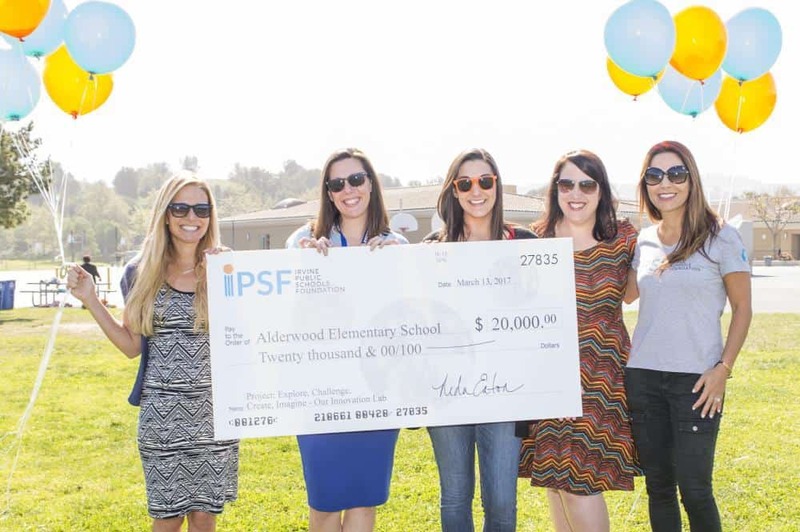 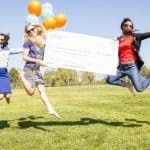 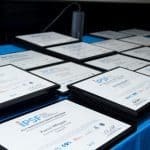 In celebration of IPSF’s 20 years of impact, the foundation surprised teachers and students at five Irvine schools with $20,000 innovative grants totaling $100,000. 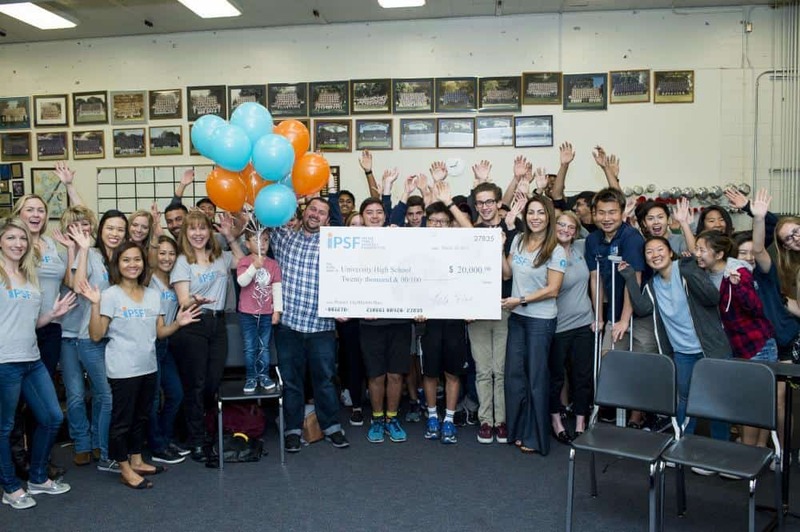 Each grant awarded will support one of the main areas of focus of the foundation: Science & Engineering, Technology, Health & Counseling, Arts, and Music. 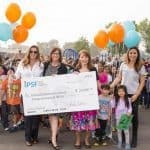 The program in total awarded 20 projects with over $141,000 in grant monies this year to support innovative teaching methods in schools. 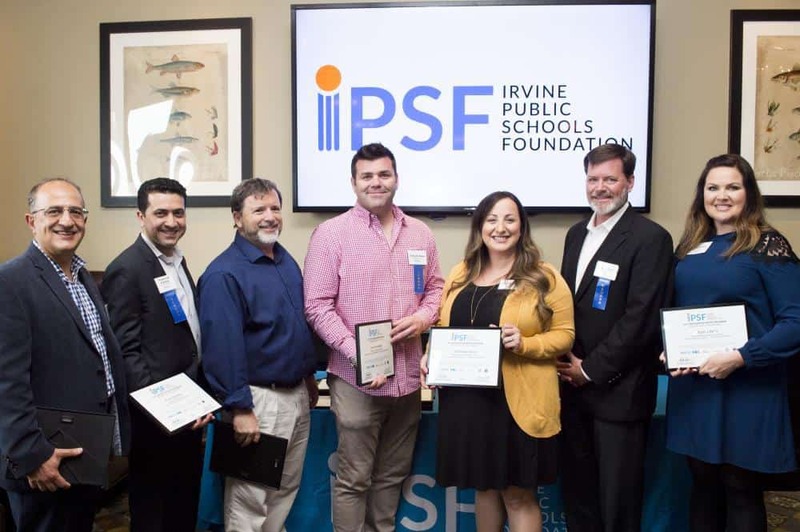 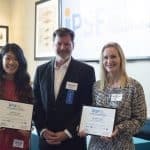 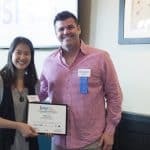 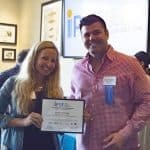 The recipients were recognized at a reception on Monday, March 20 at TAPS Fish House & Brewery in Irvine. 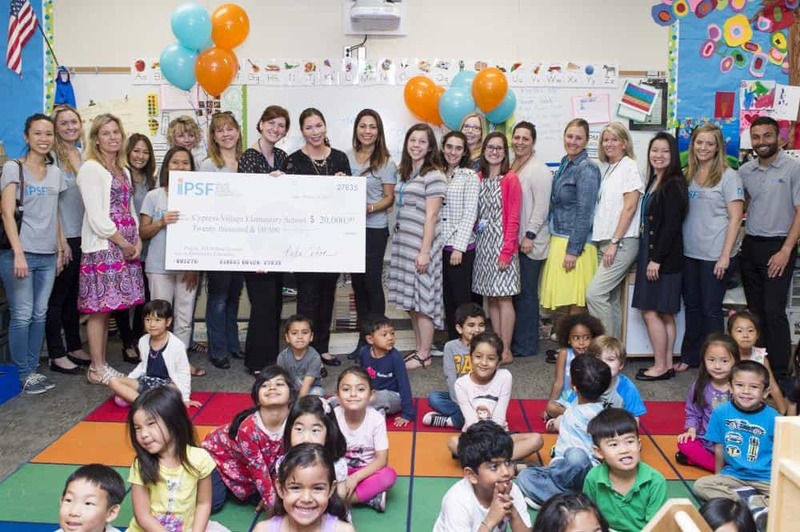 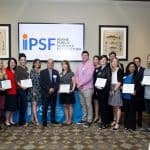 These grants are made possible through corporate support and generous parent contributions to IPSF’s Parents Appreciating Teachers & Staff campaign.